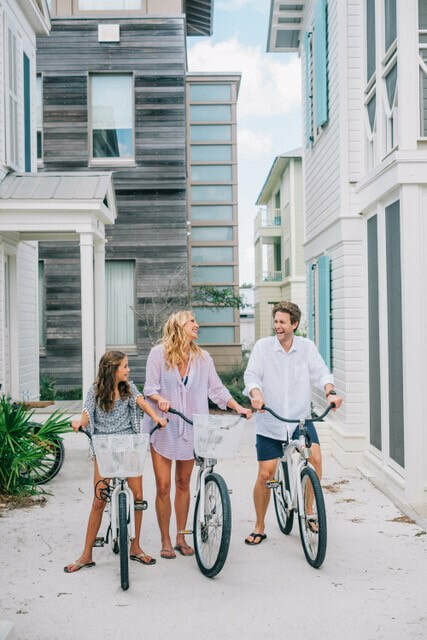 Your vacation is more rewarding with a leisurely family bike ride through the architectural wonder that is SEASIDE®. Seaside Transit Authority™ Bike Rentals, the official rental bike provider for SEASIDE®, offers custom designed rental bikes for all our SEASIDE® guests and visitors. ​A variety of rental items available include unisex bikes, men’s bikes, boys and girls bikes, tag-a-longs, tandems, adult trikes, kids trailers and cargo trailers for your beach gear. Adult bikes come with combination lock and helmet. Baskets are available for $3.00. Rent for the day, multiple days, weekly or monthly. 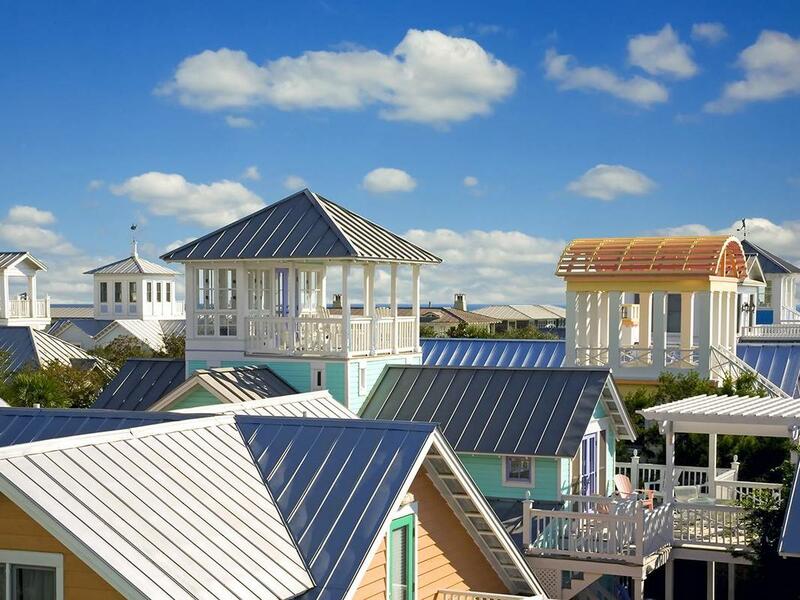 We are located on Central Square in the beautiful beach town of SEASIDE® between Sundog Books and Great Southern Cafe. We are open seven days a week from 9 am - 6 pm in-season and 9 am - 4:30 pm off-season. We are closed on Thanksgiving and Christmas.